A rebuilt station incorporating two new platforms together with totally redesigned signalling, enabling simultaneous loading and unloading of FR and WHR trains. 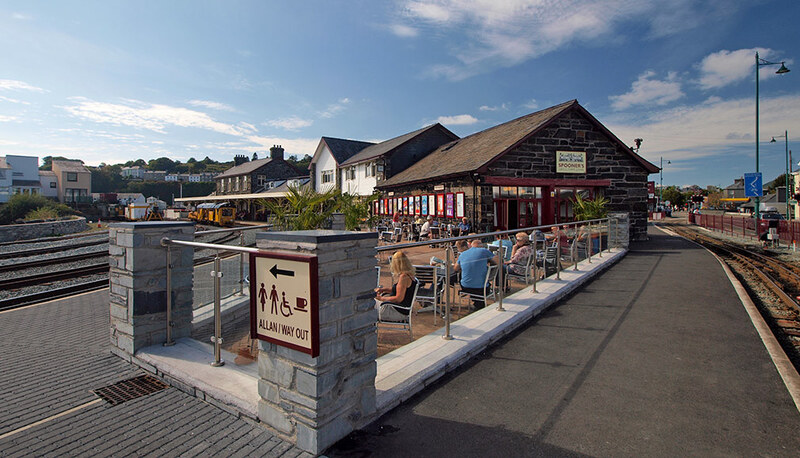 Harbour station was in poor condition and unable to cope effectively with both the Ffestiniog and Welsh Highland Railway trains. The improvement project was highly ambitious and involved extended the sea wall known as The Cob to reclaim land from the sea. Over a period of three years Volunteers, contractors and staff worked side by side to complete the project. 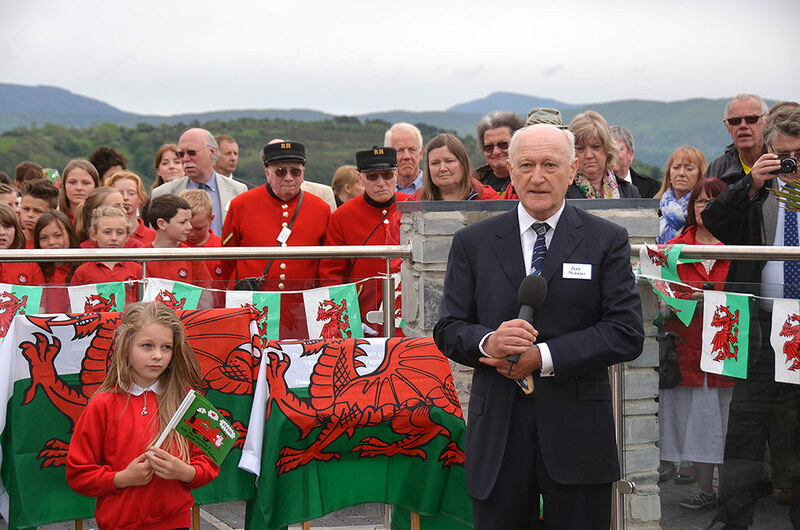 This involved new platforms, a complete new signalling system (which subsequently won a Heritage Railway Association award), an extensive new track layout and a wonderful new sea front outdoor café area. The project cost was some £1.3m and but the value of volunteer support and the associated maintenance works done at the same time amounted to so much more. 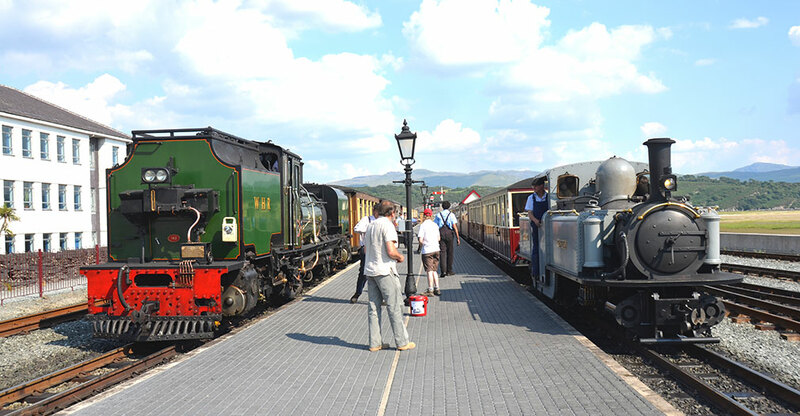 Now Ffestiniog & Welsh Highland trains can sit side by side making it easy for customers to use and enjoy our railway. It also provides a good space for railway events throughout the year. 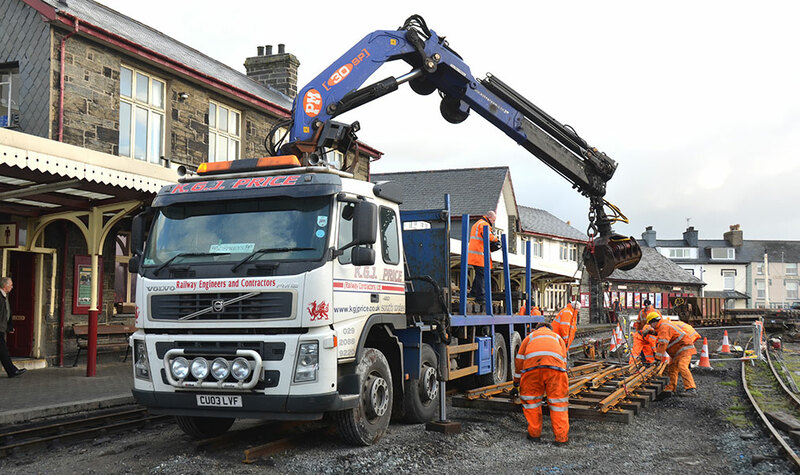 The project was partly supported by the Welsh Government National Stations Improvement Project.